The landscape of education is transforming in unprecedented ways. As a result, teachers and school leaders are feeling the pressure like never before: changing working conditions and public scrutiny all take their toll on the mental, physical and emotional health of those wishing to do the work of educating. How can we reconnect educators to their passion? How can we enhance resilience in our learning communities? How can we see challenges as opportunities to transform and grow? 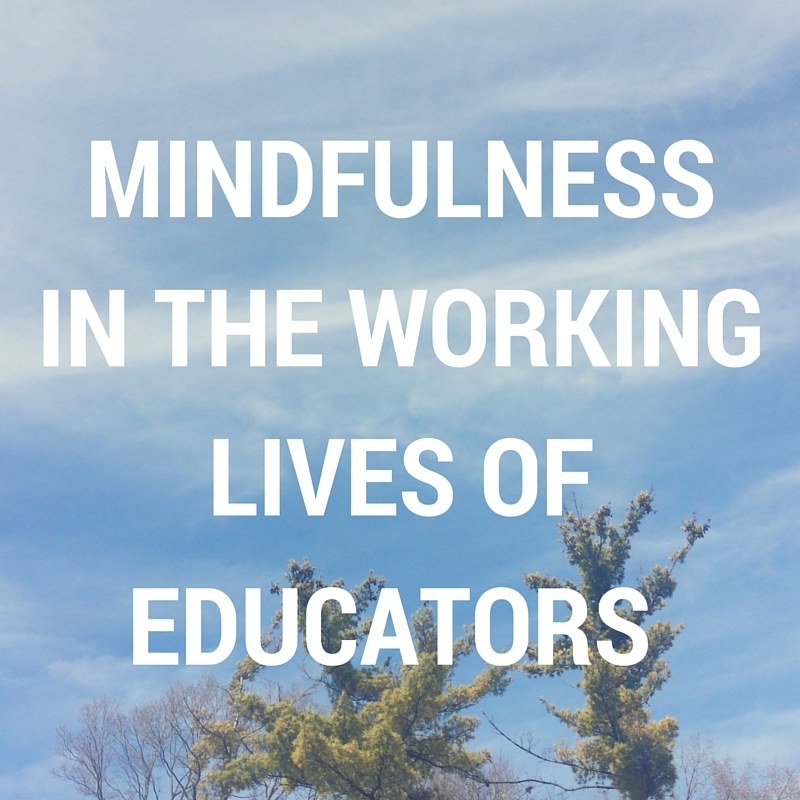 Using articles from this ASCD Educational Leadership issue, “The Working Lives of Educators”, we will begin to explore these questions and more, taking an innovative and invigorating look at what it means to be an educator today using the tools and current science available through mindfulness, brain science and mindset research. Please join facilitator, Brandi Lust to take some time to recharge and reflect Please bring this latest issue of ASCD and/or bring a digital device to access these articles. Lunch is provided. Here is a link to register. Really excited for this event! Hope to see you there!